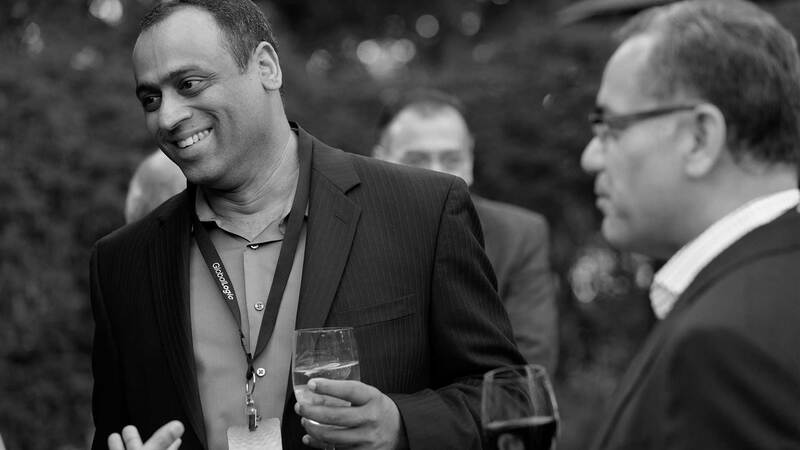 Vasu Sarangapani is a proven executive with over 25 years of experience in the communications space. He has significantly expanded GlobalLogic’s communications domain expertise while elevating his business unit to one of the highest-performing organizations in the company. Prior to joining GlobalLogic, Vasu played a critical role in expanding Wipro’s footprint in the manufacturing and hi-tech domains. While serving as Vice President and Global Head of Sales for Wipro’s $500M+ Product Engineering Services organization, he managed a globally distributed sales team of over 50 people and acquired and managed strategic accounts such as Cisco, Shell, Caterpillar, Ford, Panasonic, GM, Harman, Comcast, AT&T, and HP. Prior to this role, he held various VP-level positions for Wipro’s semiconductor and hi-tech businesses. Vasu holds a Bachelor’s degree in Mechanical Engineering from Shastra University Thanjavur and an MBA in International Business from the Indian Institute of Foreign Trade. In his spare time, he enjoys reading and playing chess at a competitive level.